Energy Efficient Glass: Our numerous energy efficient glass packages include options for low-e coating, SuperSpacer®, Intercept™ spacer, argon gas, krypton gas, and dual- or triple-glazed units. The glass package you select is guaranteed by Premium Vinyl Windows to meet or exceed industry standards for energy efficiency. Colors and woodgrains: Premium Vinyl Windows offer a variety of interior colors, exterior colors, and interior woodgrains for your choosing. 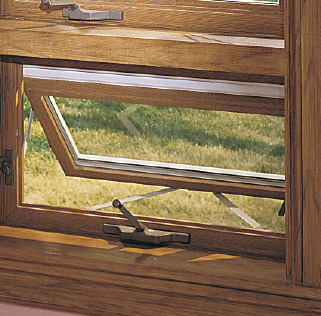 Not all window models offer all the same choices. Lifetime warranty: Premium Vinyl Windows’ warranty covers all moving parts and your window’s hermetically insulated seal against defects in materials or workmanship. We also guarantee that our windows will not rot, rust, warp, pit, corrode, or blister, and that our vinyl colors will remain true for the life of your home.